Price reduced to SELL!! 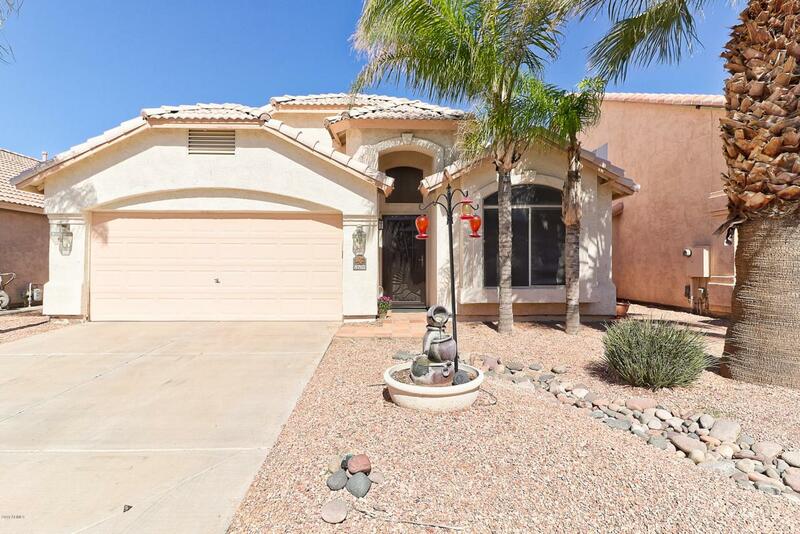 This wonderful 4 bedroom home features a 2 bedroom/split floor plan, with a kitchen that is open to the family room! Gorgeous custom designed wall unit in family room that is only 6 months old! Kitchen has beautiful upgraded stainless steal appliances. 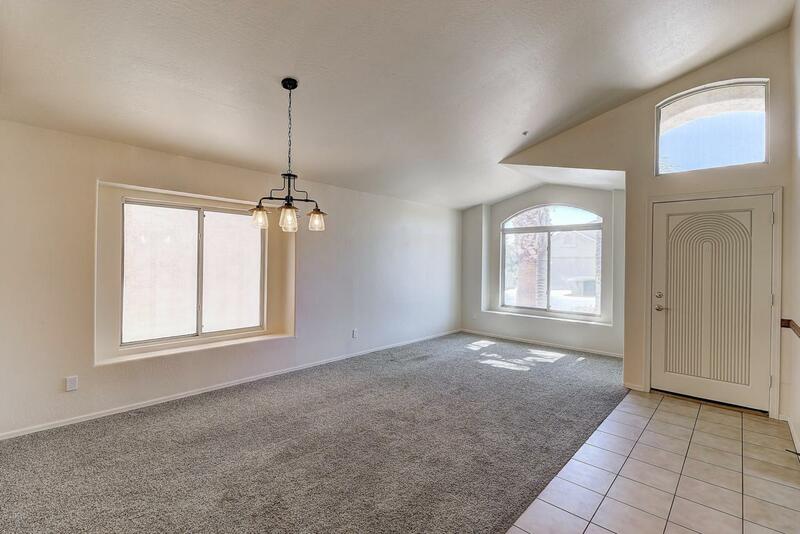 Master bedroom is large with a walk-in closet. Beautiful sliding glass door opens to the backyard which is an Entertainer's Delight! Covered patio with extended flagstone surrounding a BIG hot tub! Custom wind sails for extra shade and privacy. 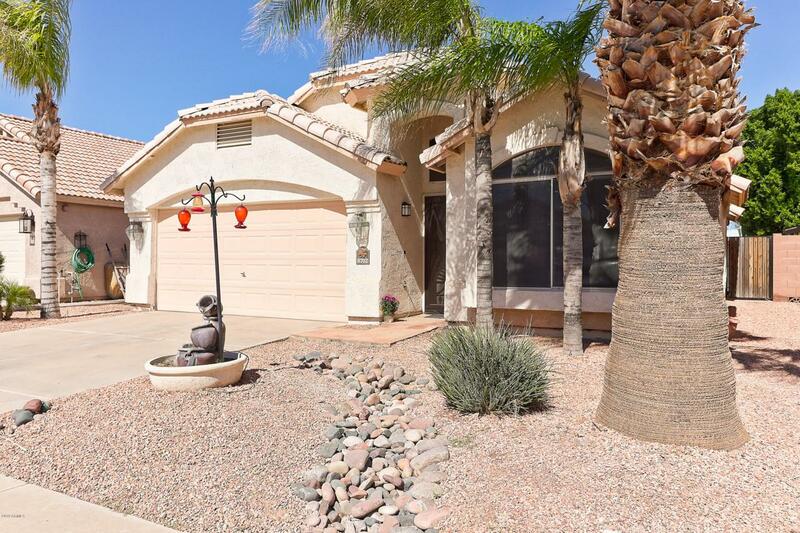 This home has a N/S exposure and sits in a perfect location! 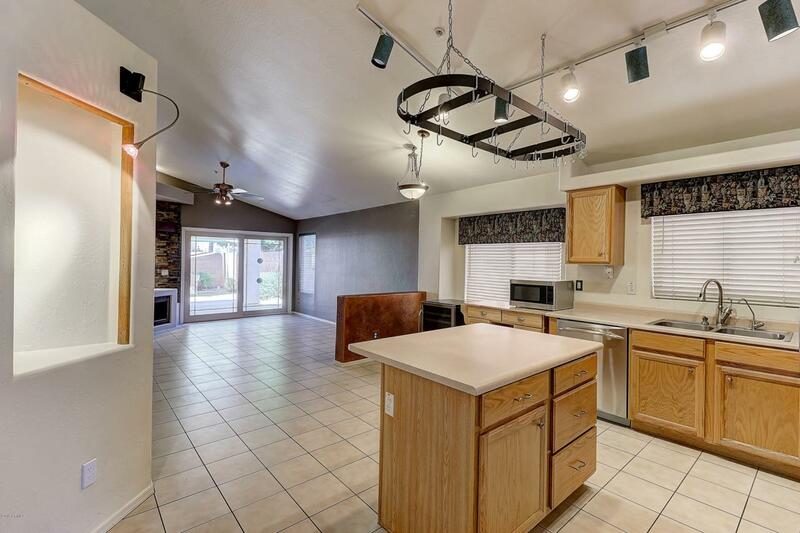 Easy access to Old Town Scottsdale, the 101 Freeway, Spring Training fields, Shopping and the wonderful parks that Scottsdale has to offer. It's a beautiful home and a MUST SEE! !